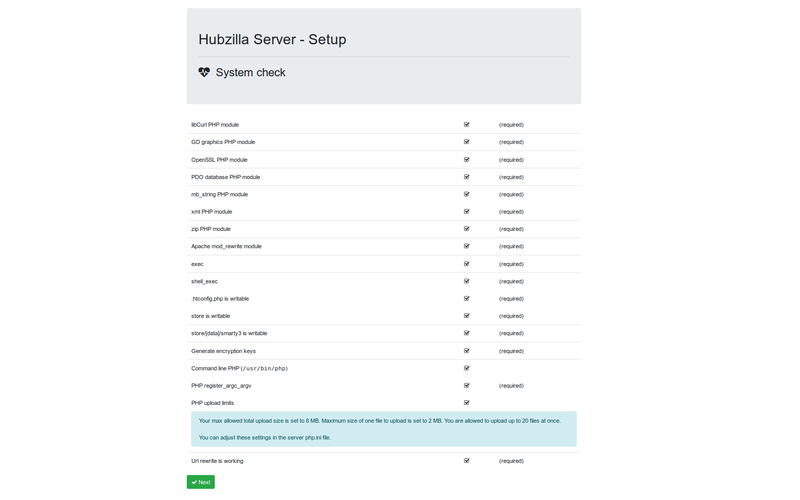 Hubzilla is a free and open source platform for creating interconnected websites featuring a decentralized identity, communications, and permissions framework built using common web server technology. Hubzilla is customizable, so you can modify it as per your needs. 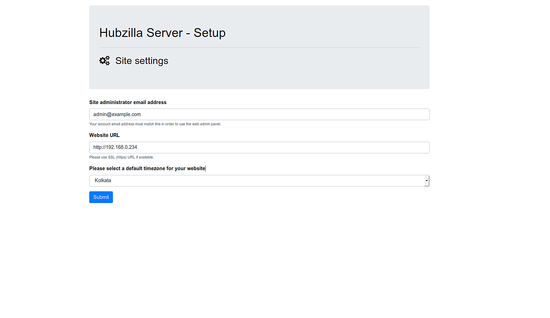 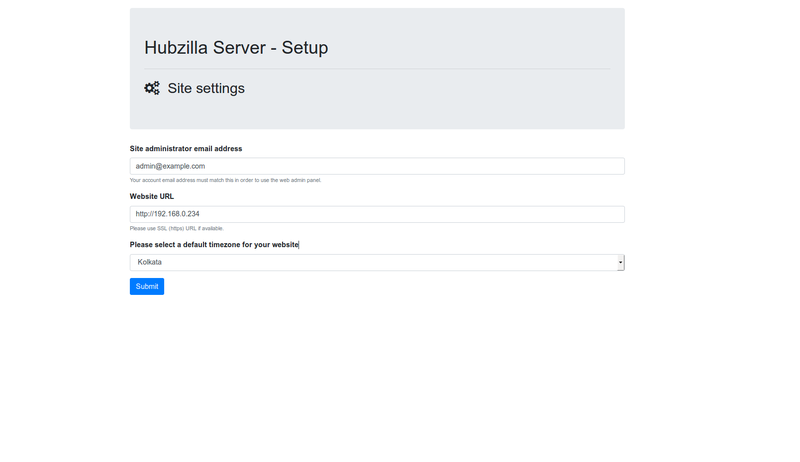 Hubzilla comes with lots of features such as social networking discussion threads, web page hosting with a content management system, wiki and much more. 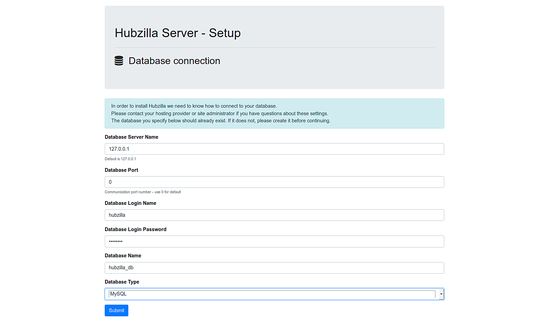 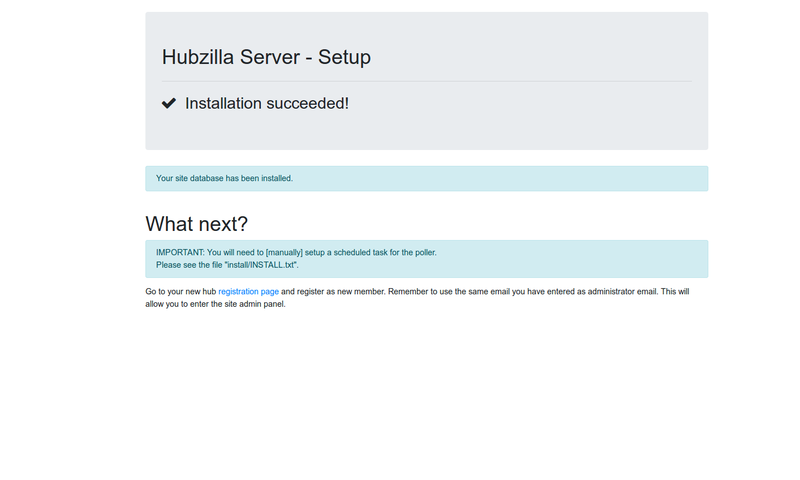 In this tutorial, I will show you the steps to install Hubzilla on Ubuntu 18.04 LTS (Bionic Beaver) server.